The Prima One @ Sri Serdang shop-offices development is located adjacent to the existing commercial centre of Taman Sri Serdang, a matured neighbourhood at the heart of Seri Kembangan. 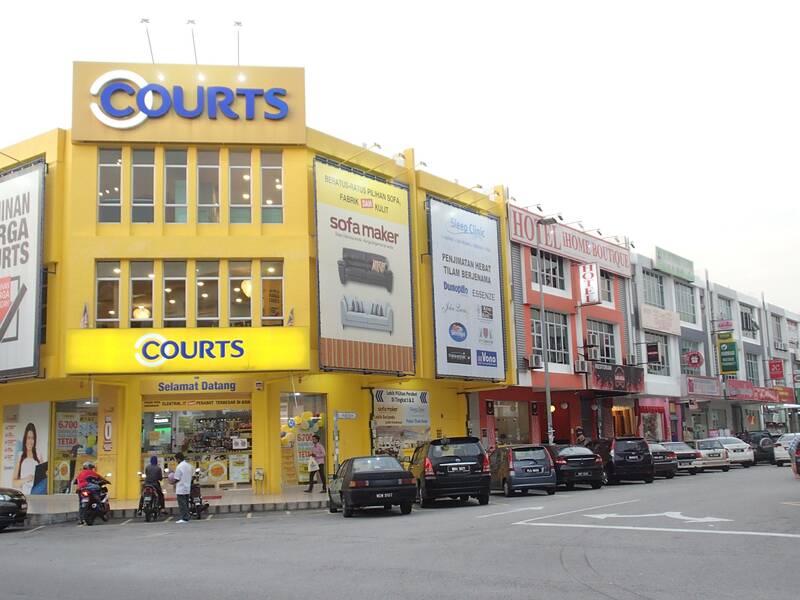 The area is now a hive of activities, with established names such as McDonald’s, Secret Recipe and Courts operating at the shop-offices of our development. For leasing enquiries, please contact Mr John +6017 677 9701 / Mr Lam +6012 622 5099 for more information.